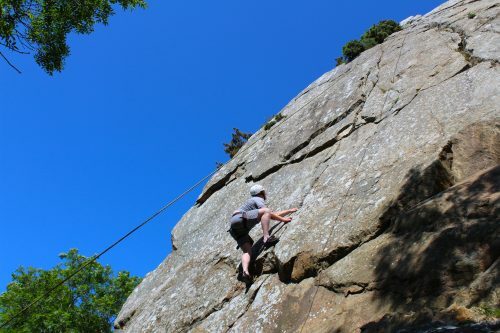 Adventure Time will be running a series of weekend adult rock climbing courses in Dublin throughout the spring and summer months at its main location, Dalkey Quarry. All courses are of introductory level and operate under the guidance of qualified Mountaineering Ireland Instructors. 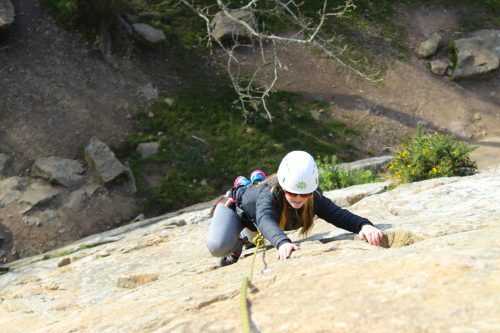 The aim of the courses are to equip participants with the basic skills and knowledge involved in climbing. The courses consist of 4 sessions from 10:30 until 16:00 over 2 days. Learn basic climbing techniques, safety, rope work, knots, how to belaying, understand grades and more. 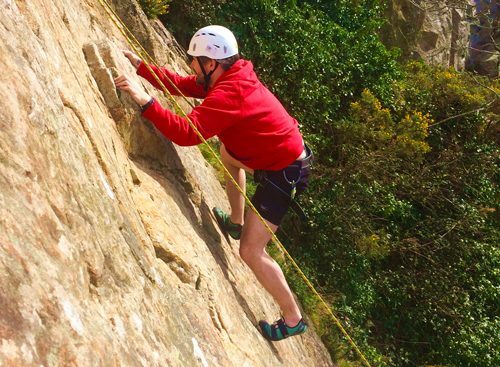 At the end of this course you be able to use indoor climbing walls or climb outdoors with more experienced climbers and be ready to join a local club.